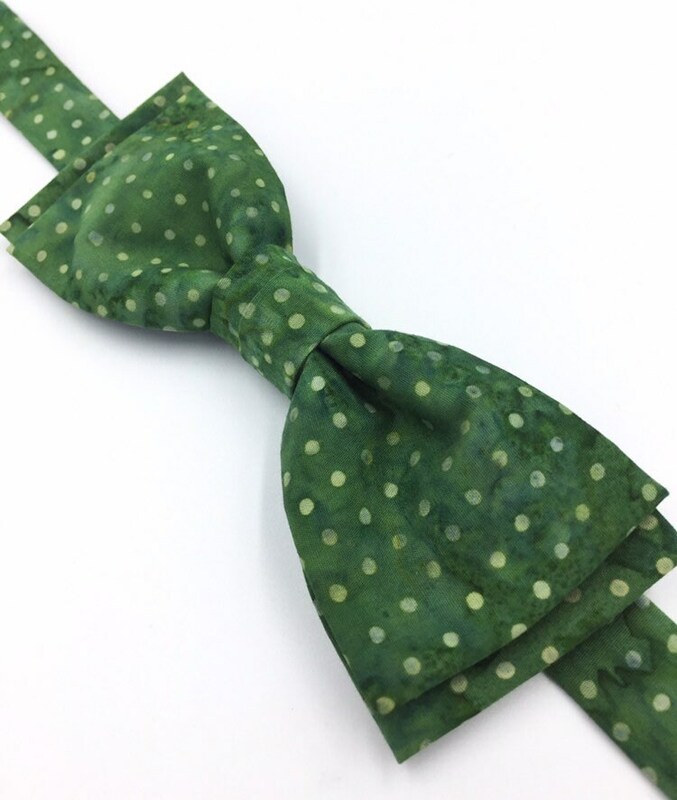 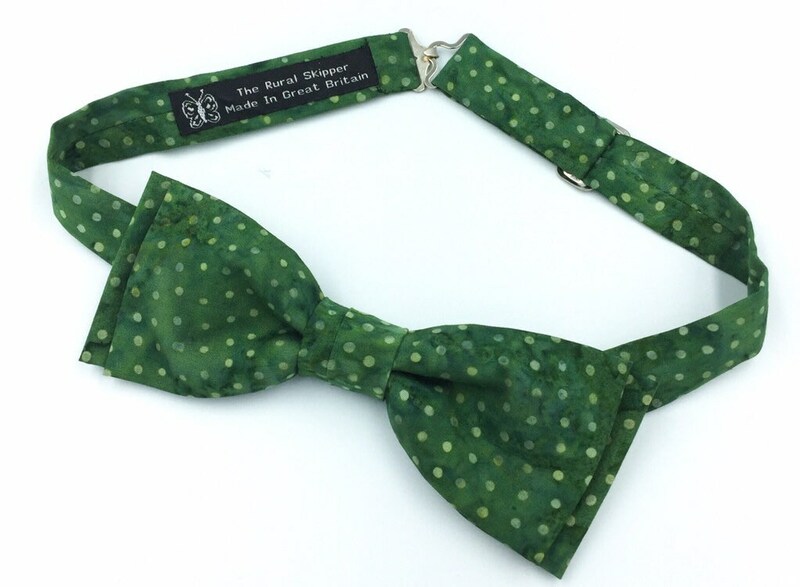 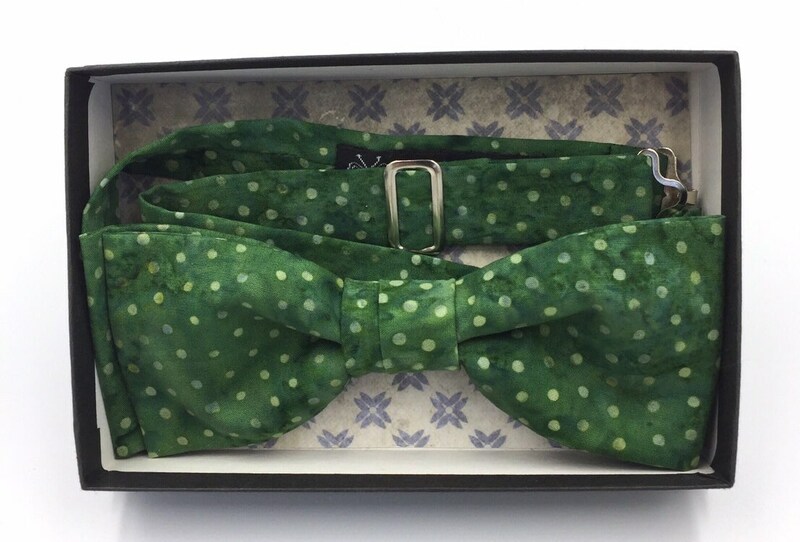 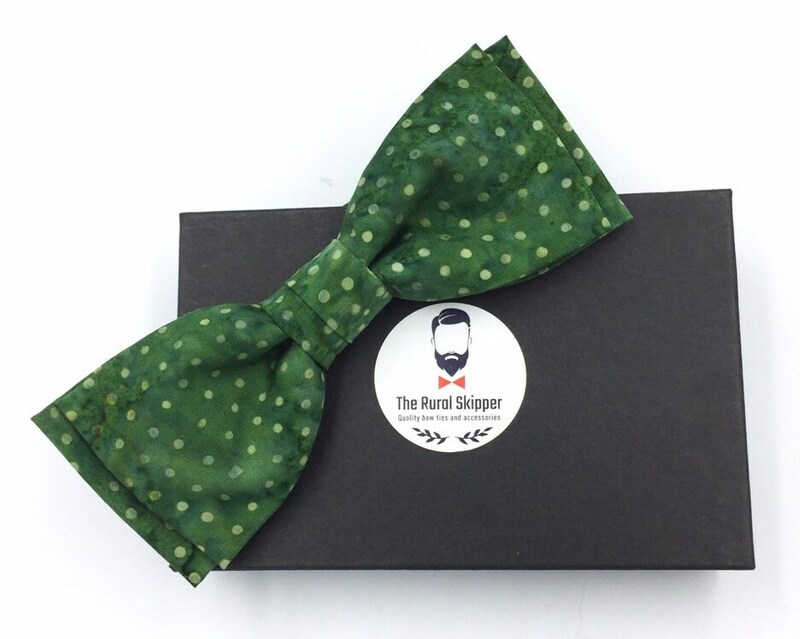 Green cotton spotted bow tie, green and white polka dot bow tie.
. made from quality hand-printed cotton sourced from Florida, U.S.A.